In January, several bloggers including Professor Salman Haider mysteriously disappeared. After initial outcry about the fate of the disappeared persons, soon they were facing allegations of blasphemy. Soon later, the missing were returned just as mysteriously as they disappeared. There has been no official report of what happened to these bloggers and activists, but according to Ahmad Waqass Goraya there is no question that he was picked up and tortured by state agencies. The state has never admitted any involvement in the incidents, however even after the international embarrassment the Islamabad High Court has now instructed FIA to investigate the victims further and if possible bring them back to Pakistan to prosecute them under laws. 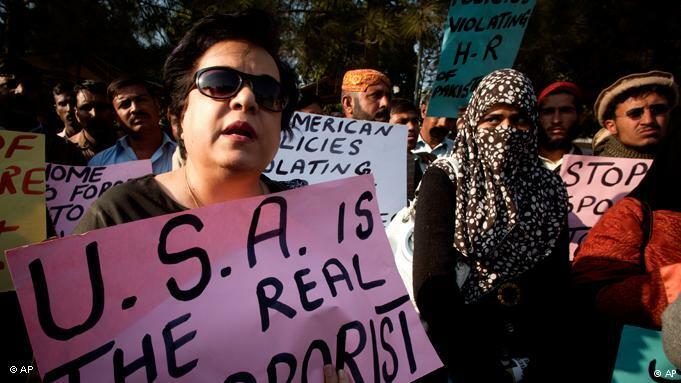 While the entire nation was distracted by this case of kidnapping and torture of liberal activists, terrorists carried out a bomb attack that killed 25 and injured almost 100 innocents. 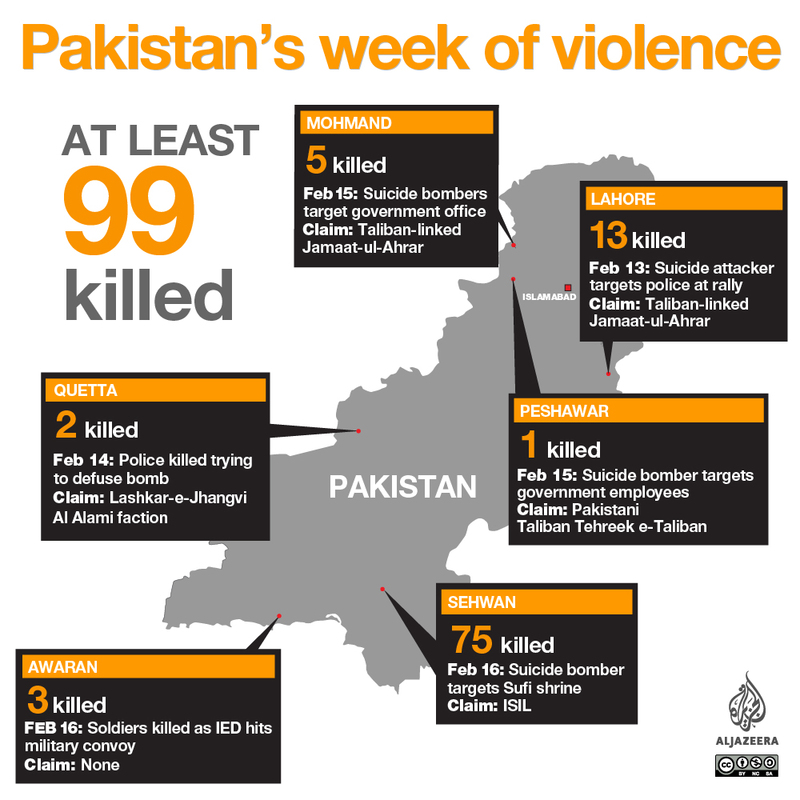 In February, terrorists struck again, this time killing at least 99 people including innocent women and children in a week of bloody attacks across the country. 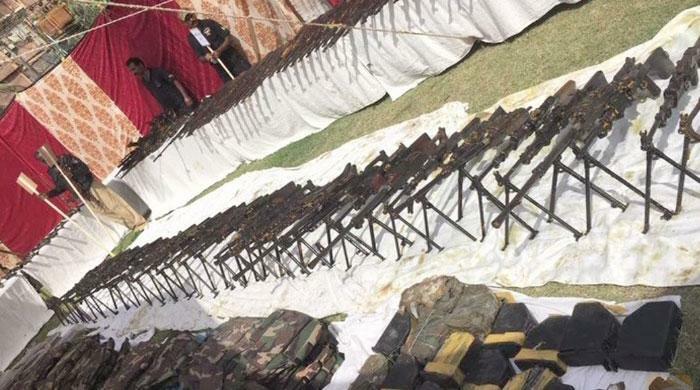 Soon after these attacks, Defence Minister demanded a Parliamentary Commission to investigate an article by Husain Haqqani, and Pakistan Rangers arrested two Karachi University professors who were preparing to give a press conference. 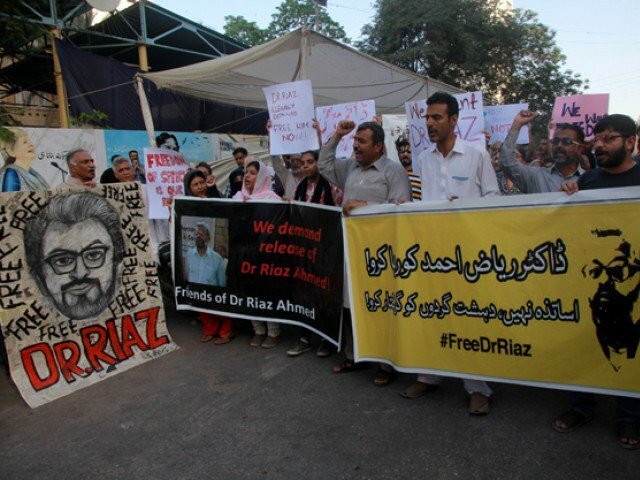 One professor Dr Riaz Ahmed has been remanded to jail on accusation of supposedly possessing an unlicensed weapon but the real issue was mentioned by SI Shahid Pervez Khan who told the Court that the professor was advocating on Facebook for the release of so-called ‘blasphemous’ bloggers even though the bloggers have faced no charges and no evidence has been given against them. So why security agencies are arresting these scholars? There have been at least 17 terrorist attacks already so far this year, over double the number during same period last year. Civil and military leaders are on the same page and both claim that terrorists have been defeated even though they are ramping up attacks. Worst, both civil and military leaders have shown more interest in harassing and targeting scholars than actual militants who are carrying out attacks and killing people. If terrorism is going to be defeated in reality and not just in slogans, state agencies will have to carry out operations against extremist militants, not scholars. 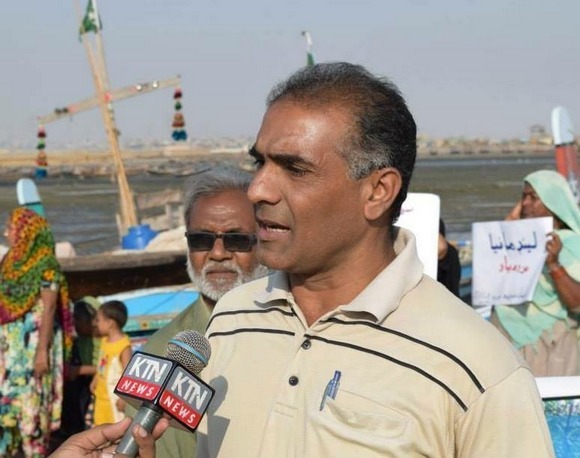 Saeed Baloch is human rights activist since 1980s and General Secretary Pakistan Fisherfolk Forum (PFF). On 16th January he was called to Pakistan Rangers office in Kemari. He has not been seen or heard from since. 51 rights based organisations have condemned Pakistan Rangers treatment of Saeed Baloch and demand his immediate release. Asian Human Rights Commission has noted that such treatments is a known danger of handing over powers to the military. The arbitrary detention and enforced disappearance of Mr. Saeed reveals the dangers of handing over sweeping powers to military, paramilitary and law enforcement authorities under the draconian Anti-Terrorist and Protection of Pakistan Acts (PPA).The Rangers and other paramilitary and military officials often abduct a person keeping him under arbitrary detention and later seek remand of 90 days from the anti-terrorism courts under the draconian Pakistan Protection Ordinance (PPA). The archaic and faulty criminal justice system of Pakistan makes it possible for the Law Enforcement Agencies (LEA) to extend their tentacles wherever they deem fit, often seeking vengeance against those who dare uncover their tyrannical designs. Instead of actually tackling the material and ideological infrastructure of terrorism in the country, the authorities routinely abuse their powers to target those engaged in resistance to injustice and inequality. Who can forget the tragic story of Sarfaraz Shah an unarmed youth who was shot and killed in the street while pleading for his lift after being confronted by Rangers in 2011? Therefore is it any surprise when human rights organisations report that encounter killings have increased significantly? According to the Human Rights Commission of Pakistan’s (HRCP) annual report for 2014, around 592 people were killed in alleged encounters with the police and Rangers. In 2013, which the HRCP termed to be Karachi’s deadliest year with 3,251 deaths, around 184 were killed in encounters. There can be no doubt that Rangers and other forces have an important role when the country faces serious threats from criminals and terrorists. However it is also important that Rangers and other security forces maintain the trust and faith of the people who they are protecting. This will quickly become undone if innocents like Sarfaraz Shah are killed in the streets or if human rights workers like Saeed Baloch are disappeared. Effective counter-terrorism operations must have the element of transparency to reassure the people that terrorists are being targeted and not innocent people or those targeted for political issues. Then there can be no doubt about security forces as the nation will be united.